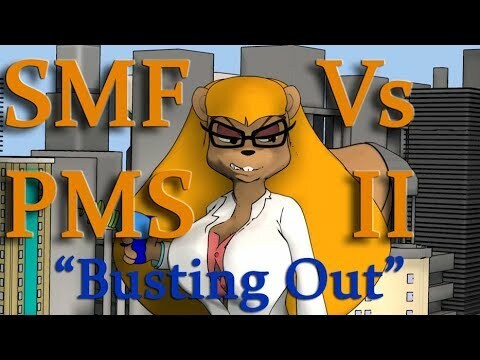 SMF Vs PMS II - Busting Out - Giantess Havoc! Penny confronts the power crazed squirrel who is bent on taking over the Earth. Parts 3 & 4 available at https://www.e-junkie.com/ejm/325746 . Those chapters will not be posted to YouTube.